your loved one night and day to ensure their well being. is receiving the right care at any time of day. comfortably so you can rest assured they are being taken care of. If you have any questions, we’re here to help. 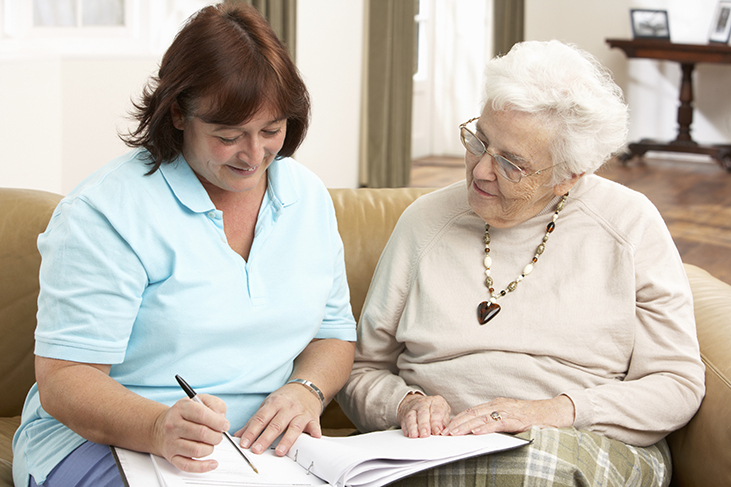 Contact Specialized Nursing Services for help, assistance and guidance.